Técnica Business Systems and a selected group of outstanding companies have created a winning proposition. 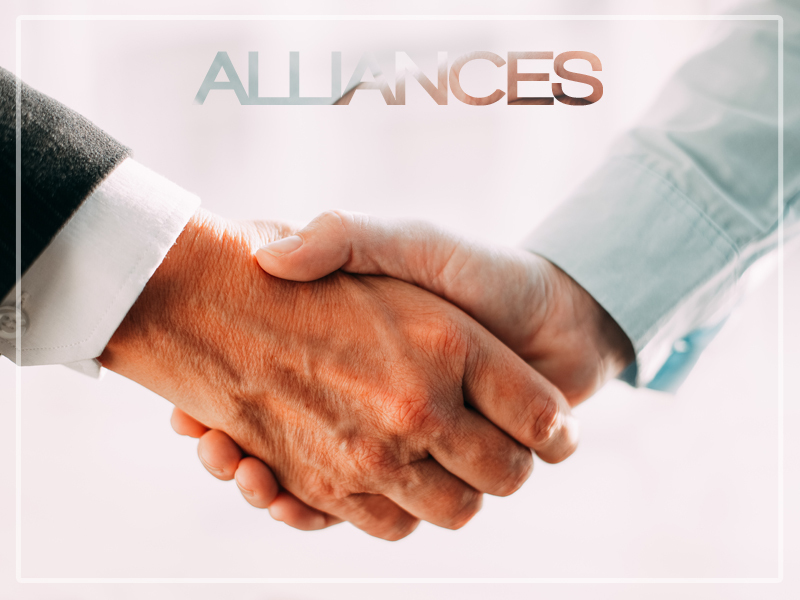 These alliances ensure that the end-users receive top-notch attention and commitment require to meet their business needs. By combining their strengths of these organizations, Técnica Business Systems facilitate solutions to companies so they can capitalize on new business opportunities by delivering superior levels of adaptability, efficiency and responsiveness. The scope of activities that Técnica Business Systems makes available goes well beyond the implementation and maintenance of a healthy Retail Automation environment. Técnica Business Systems offers’ solutions to businesses, which help achieve new levels of performance. Técnica Business Systems involvement includes: optimizing the deployment strategy, putting effective support structures in place, improving and safeguarding an adequate retail automation environment. Técnica Business Systems understands how critical these affiliates are in the overall process and is proud of the collaborative network it has created with these distinguish and committed companies.